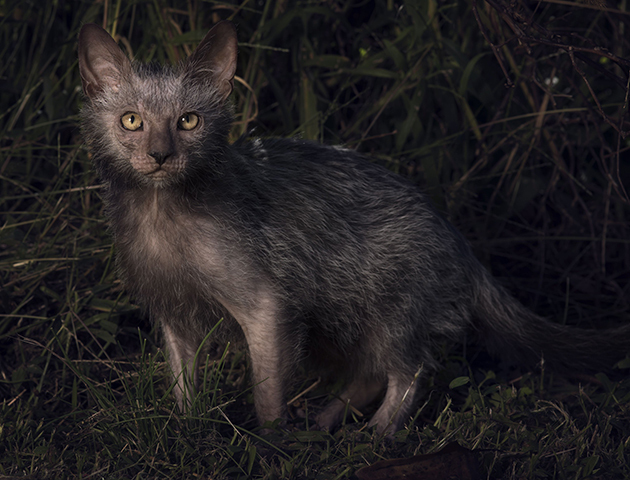 Are werewolf cats your cup of tea? 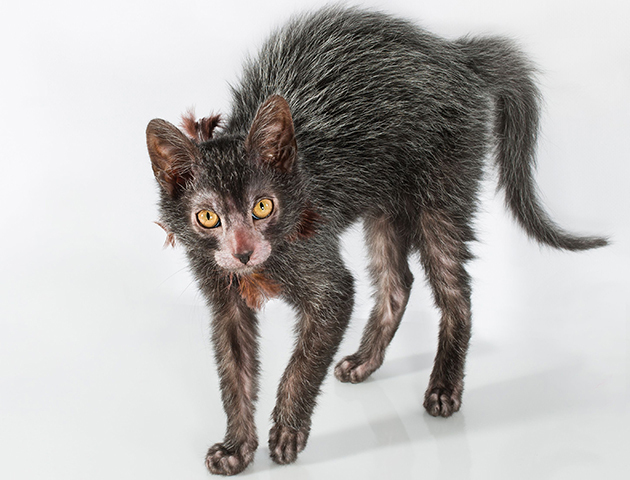 Lykoi cats are certainly eye-catching. 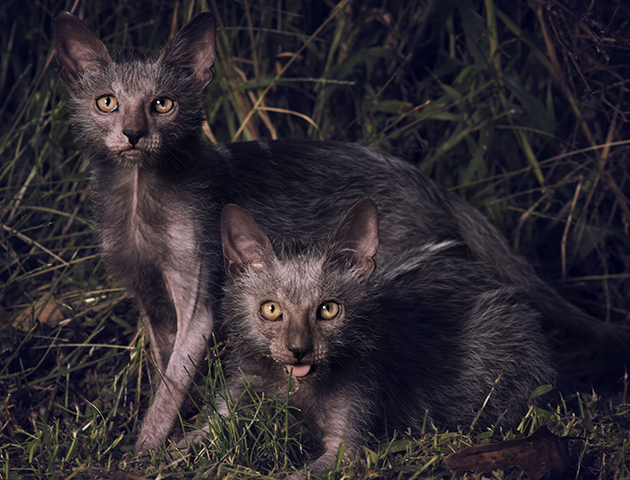 But do you dig this new breed, sometimes known as werewolf cats? 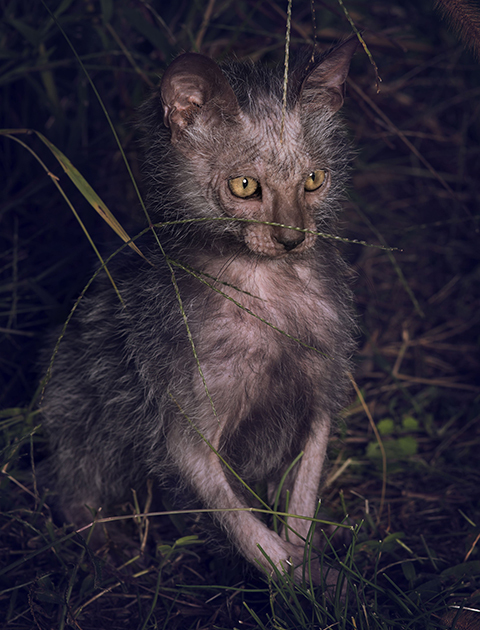 You might not appreciate one of these cats brushing against your leg unexpectedly on a dark night – they resemble mini werewolves! 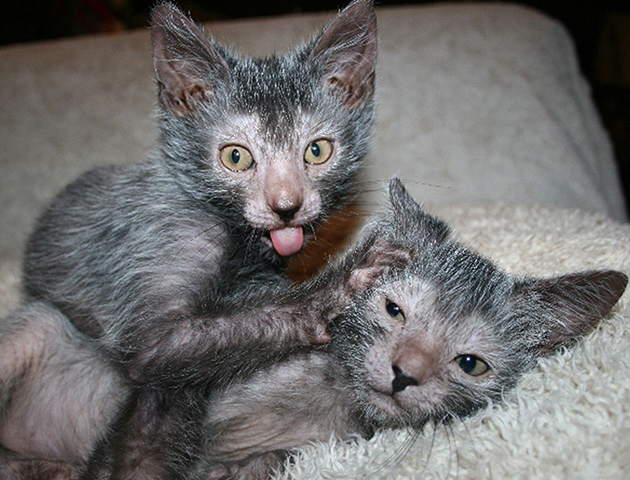 Lykoi cats get their quirky looks from a naturally occurring Sphynx cat mutation mixed with black domestic shorthair. 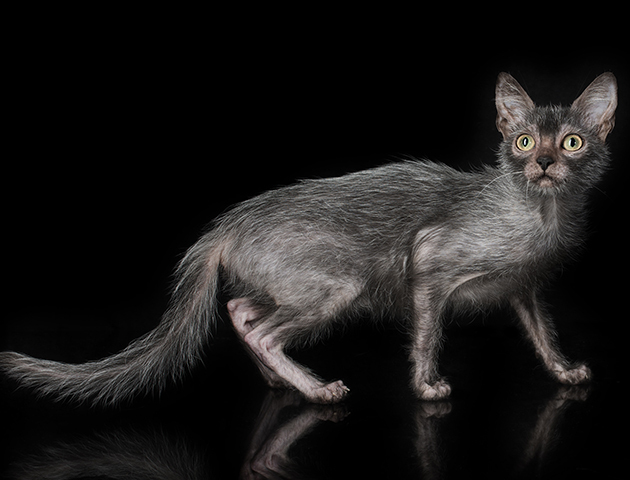 Now the eye-catching appearance of the pussies have seen a new trend in breeding the type. 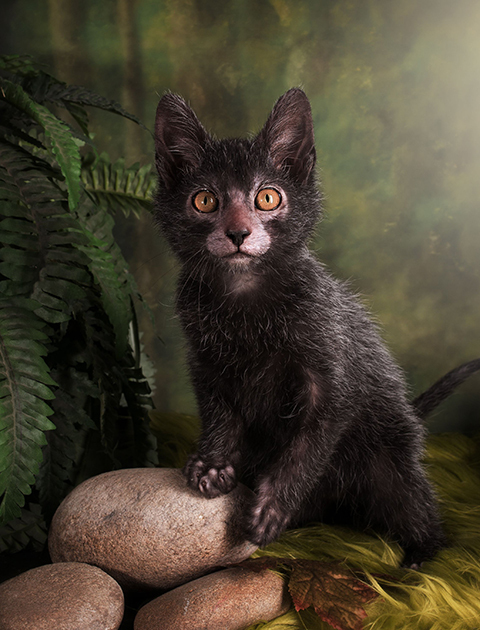 It is now being championed by a group of breeders spearheaded by Tennessee-based Lykoi specialist Johnny Gobble and his family. 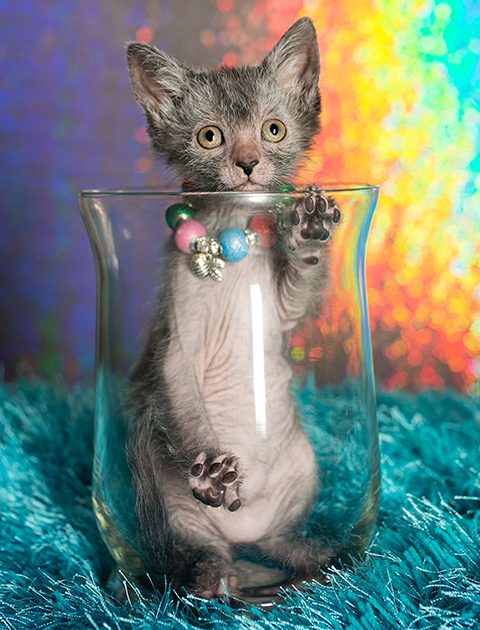 Mr Gobble, a practicing vet, says the first litter was born in July 2010. 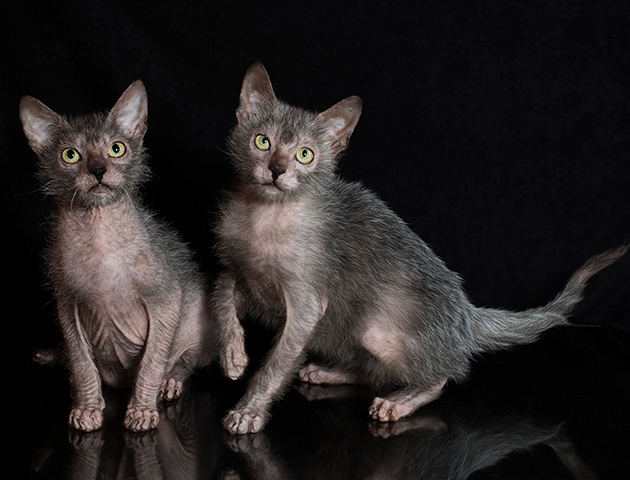 So what do you reckon – would you choose this breed?